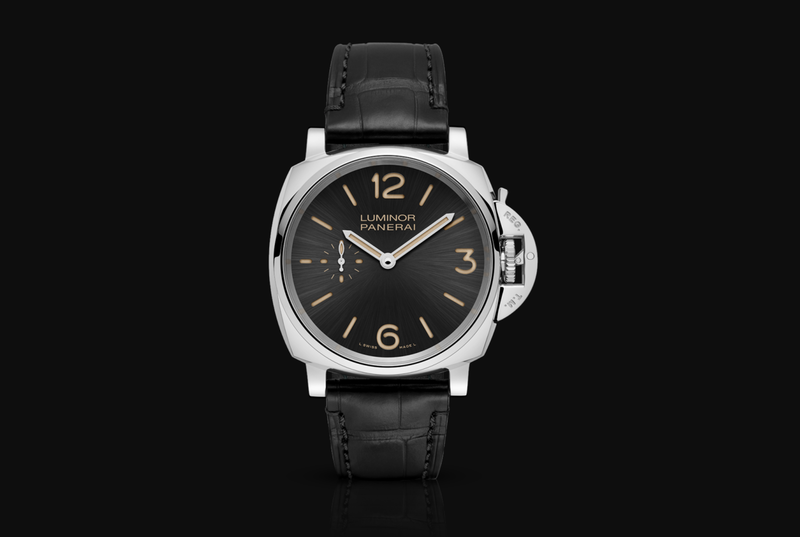 Is the Luminor Due a Panerai Cop-Out? Featuring slimmer cases and reduced water resistance ratings, do the new Luminor Due watches venture too far from Panerai’s core identity? Or are they just giving the people what they want? Let’s discuss. If you’re at all familiar with Panerai’s history, you understand how much building hefty waterproof watches is paramount to the brand’s identity. After all, during the first half of the 20th century, Panerai’s business was to supply watches to the frogmen of the Royal Italian Navy. With their massive hermetically sealed cases and highly luminescent dials, early Panerai watches were not created for the public but rather, as military-grade instruments to accompany combat divers. Fast-forward to this century, and Panerai watches are no longer made for servicemen but instead for armies of chic Paneristis (a nickname given to fans of Panerai) who appreciate the bold design of these vintage-inspired luxury watches. 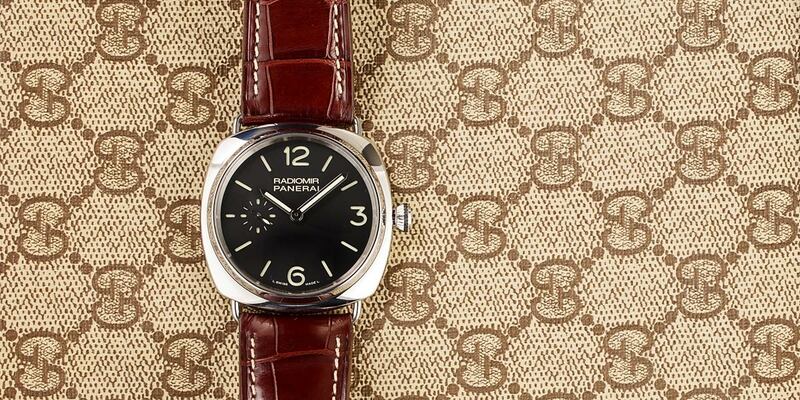 Part of the appeal of Panerai watches has historically been their oversized nature. In fact, it was Sylvester Stallone and later Arnold Schwarzenegger—men with very large arms needing suitably large watches—who propelled the then-obscure Italian brand into the spotlight in the 1990s. As the appetite for oversized luxury watches continued to grow over the next few decades, Panerai watches fit perfectly into the trend without having to diverge much from their Italian Navy designs. However, as is the nature of trends, things fall in and out of favor. It’s no secret that there has been a noticeable shift towards smaller men’s watches these days. Naturally, luxury watch brands have taken note and are offering a wider range of sub-40mm timepieces. 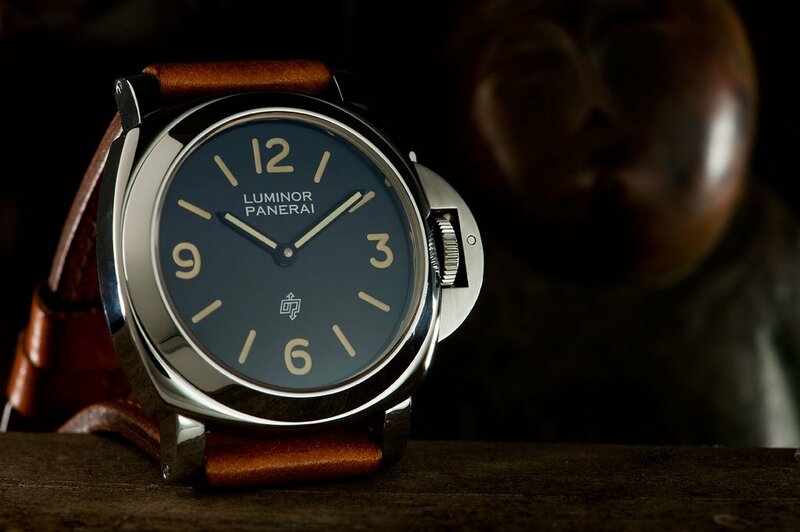 Yet, it seems that Panerai’s attempt to get on the smaller watch bandwagon with the new Luminor Due watches is being harshly criticized by some (plenty) passionate Paneristis. Launched in 2016, the Luminor Due collection is Panerai’s take on the dress watch. As much as a brand that has been known to make immense 47mm watches with expansive stark dials punched with bold accents and oversized crowns and crown guards can go dressy. So the first order of business was for Panerai to trim down the cases. The Luminor Due collection currently offers three sizes: 38mm, 42mm, and 45mm. This is the first time Panerai has made a less-than-40mm case and although the company hasn’t categorized them as such, many are convinced that the 38mm sizes are geared as much towards women as they are to men. Along with smaller sizes, the Luminor Due cases are also notably slimmer than other Panerai models, coming in at 11.2mm thick for the automatic Luminor Due 38 and 10.5mm thick for the manual-wound Luminor Due 42 and 45. Yet, in order to achieve these slimmer proportions, the Luminor Due watches lost some water resistance, going down to 30 meters instead of the previous 100-meter minimum. And that’s reason for most of the pushback from critics of the new Panerai watches. How can a brand that has built a legacy of creating waterproof dive watch even consider making watches with a measly 30-meter water resistance, they cry. On the flip-side, it’s a good idea to remember that aside from the Submersible collection, Panerai watches are not actually considered dive watches anymore. Without unidirectional bezels they’re far from meeting the ISO 6425 standards for dive watches. Instead, Panerai has successfully taken the design codes from the 1930s, 1940s, and 1950s, and reinterpreted them for a modern audience. And they continue to listen to what the market wants—smaller and slimmer watches for now—and produce watches accordingly. The good news is, Panerai continues to produce Luminor and Radiomir watches that do boast the water resistance and case shapes and sizes that they’re famous for. 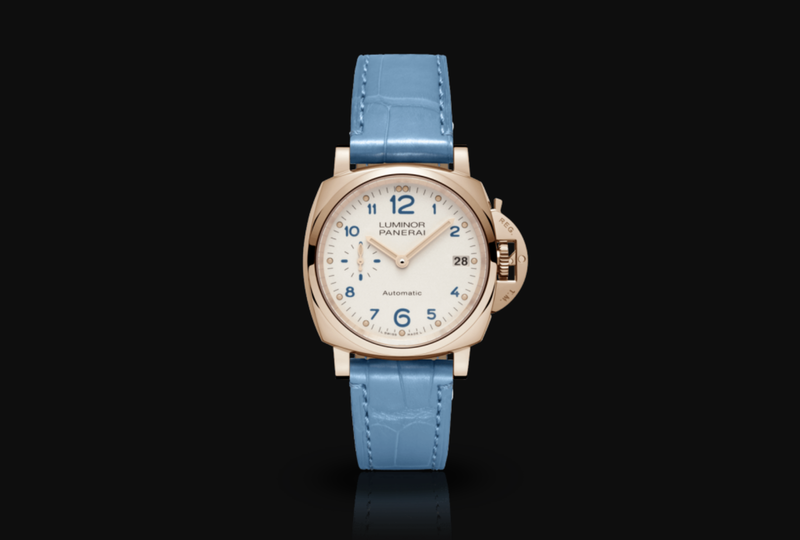 So the addition of the Luminor Due line doesn’t necessarily take away from the brand’s identity but just adds more options for consumers who have always appreciated the designs of the watches but found the sizes too daunting. Not to mention that a 100-meter water resistance doesn’t really offer any real-life application when wearing a luxury timepiece. Today’s combat divers have other options. While history is important to any luxury watch brand’s spirit, it doesn’t have to hold a company hostage when making watches for today’s tastes.